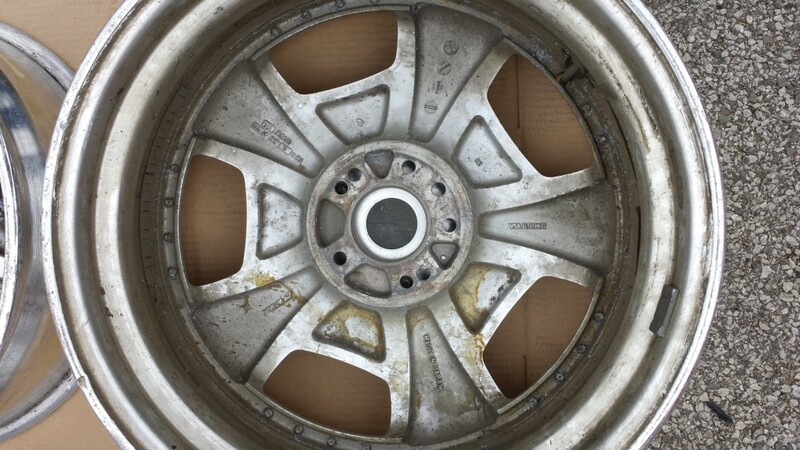 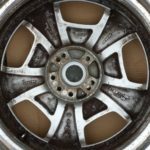 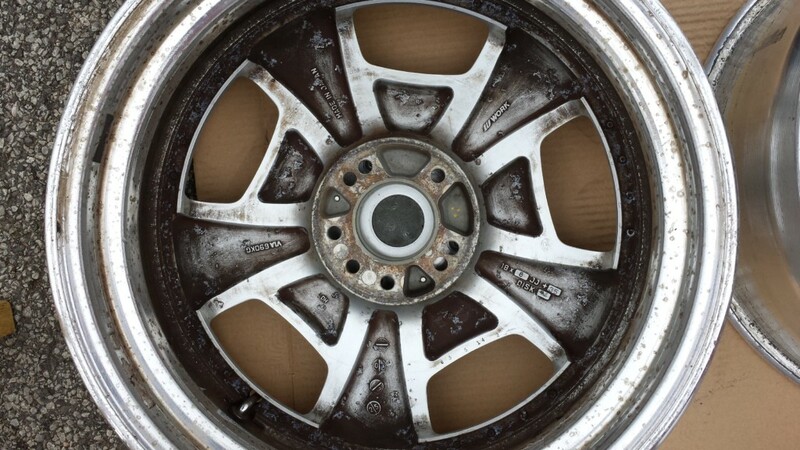 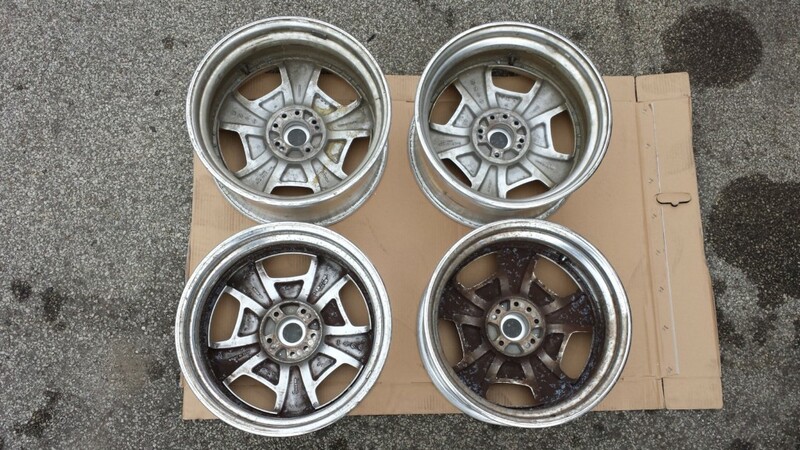 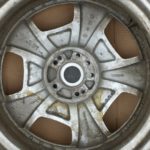 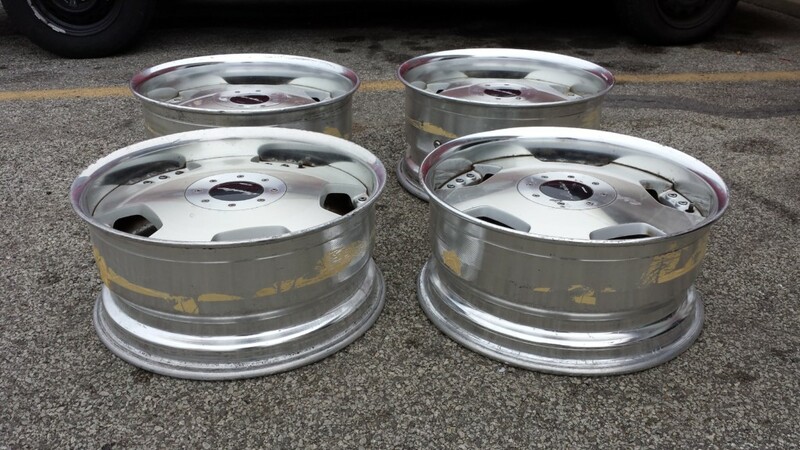 This is a set of 18″ used WORK DH wheels. 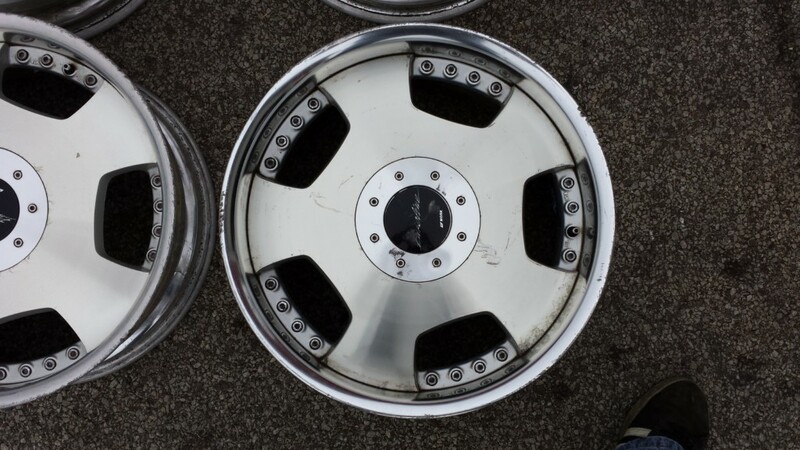 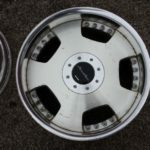 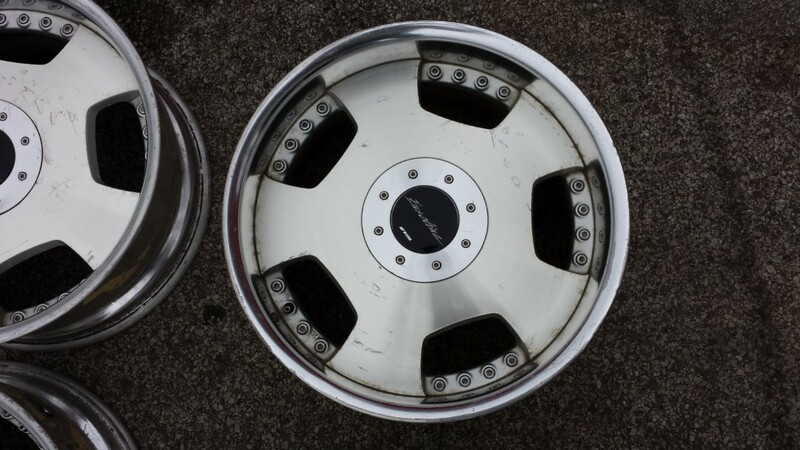 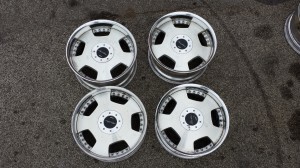 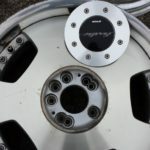 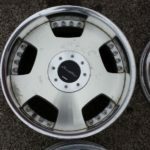 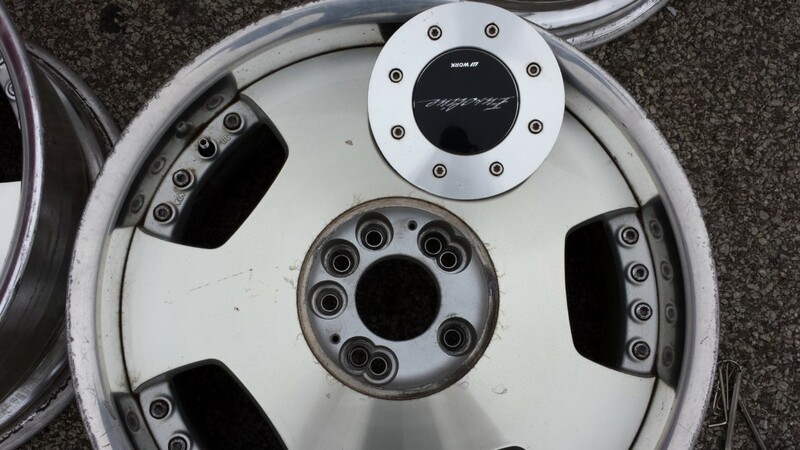 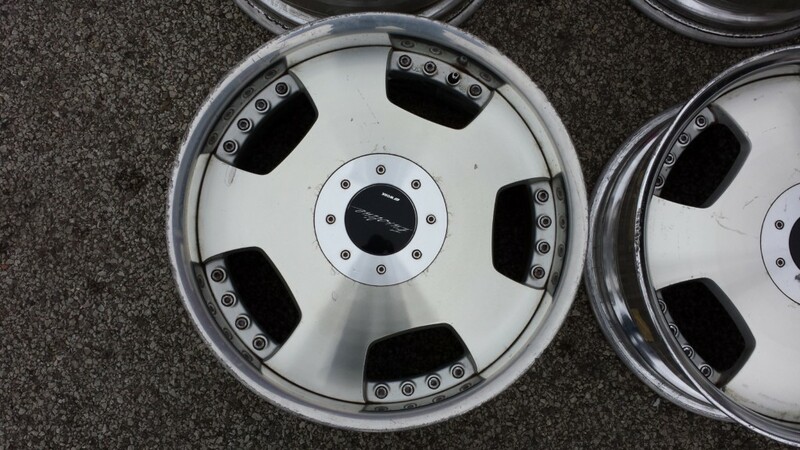 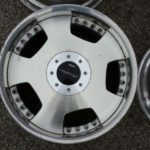 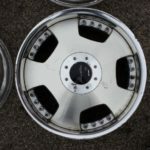 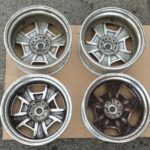 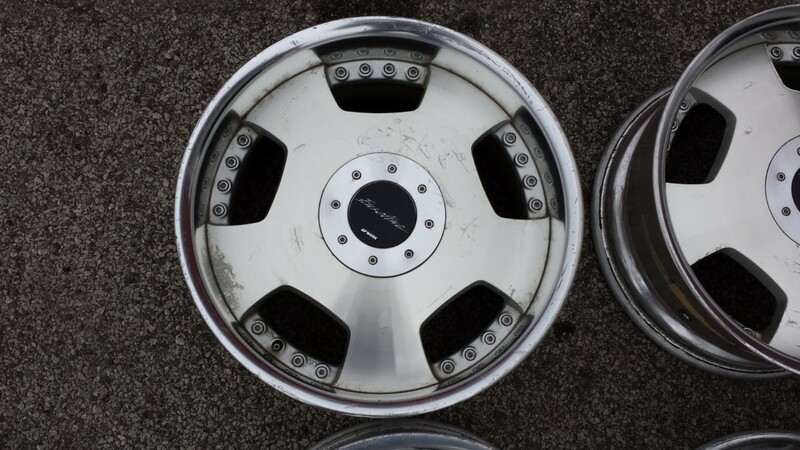 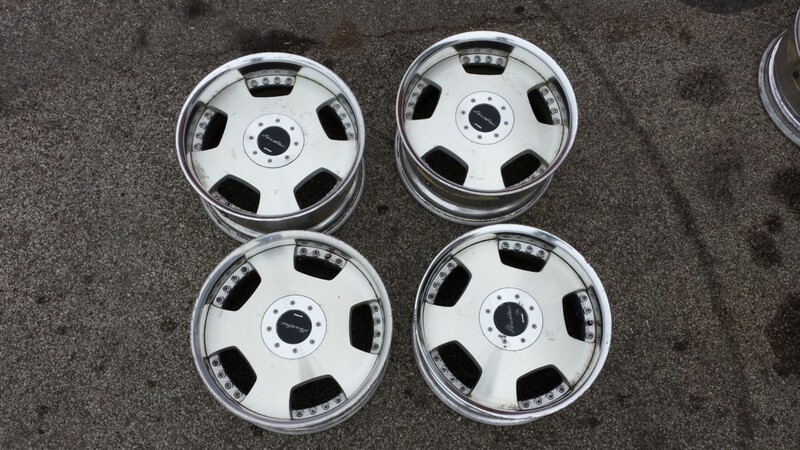 18″X8″ ET+35, 18″X9″ ET+38 BOLT PATTERN 5X114 AND 4X114. 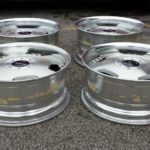 Flat rate shipping fee of $150 for the set (to lower 48 states).